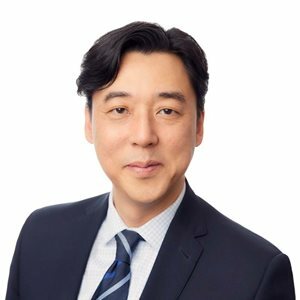 Benjamin Na is a partner and the Head of the Advocacy Department in the firm's Toronto office. He is focused on providing timely, practical and insightful legal solutions. Benjamin has over 15 years of litigation experience helping clients identify potential litigation; be strategically positioned to initiate or respond to a legal proceeding; and, when necessary, litigate to achieve a successful result. Benjamin also leads Gowling WLG’s eDiscovery Management Group. Benjamin has a wealth of eDiscovery knowledge and experience, particularly in voluminous, document-intensive matters. He has extensive skill in assimilating volumes of electronic information and providing clarity, direction and eDiscovery strategies to Gowling WLG’s clients. Benjamin has appeared in all levels of court in Ontario and the Federal Court, the U.S. District Court, the U.S. Bankruptcy Court, various administrative tribunals and in private arbitrations. He regularly advises directors and officers of private and not-for-profit corporations in the area of fiduciary duty, corporate governance and compliance obligations. He also provides CPD seminars to clients and lawyers, and is a past instructor of the Law Society of Upper Canada Bar Admission Course.